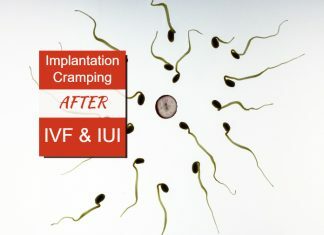 Implantation is the first step of pregnancy in the uterus. 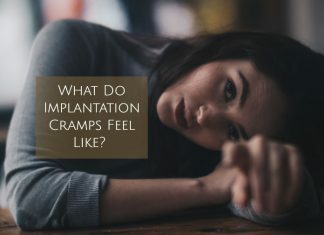 The fertilized egg travels down the Fallopian tubes to implant in the uterus. 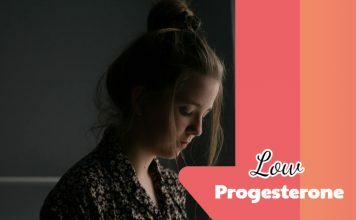 This is for the purpose of nutrition and protection of the growing baby. 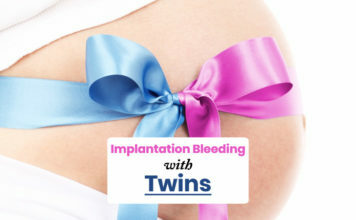 The placenta forms after implantation occur. 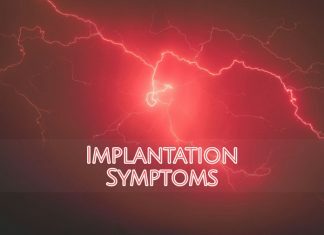 Implantation spotting is the sign that indicates that now pregnancy is surer. 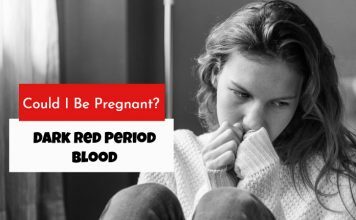 Dark Red Period Blood: Could I Be Pregnant? 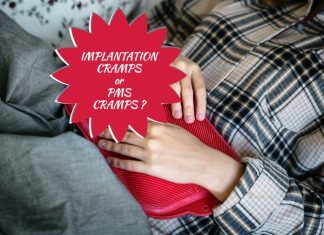 Implantation Cramps or PMS Cramps? 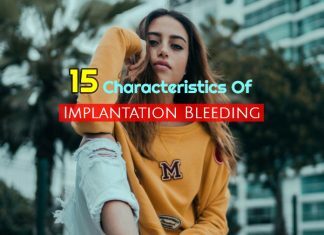 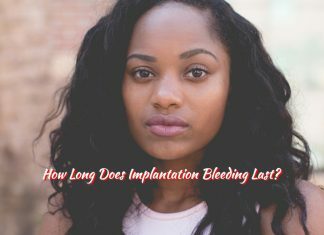 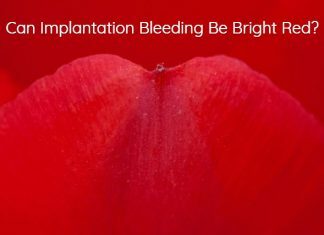 Implantation Bleeding Or Period Or Disease? 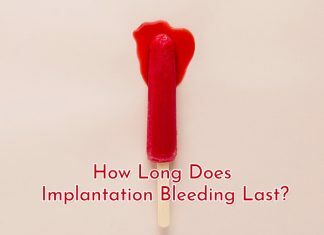 How Long After Ovulation Does Implantation Occur?